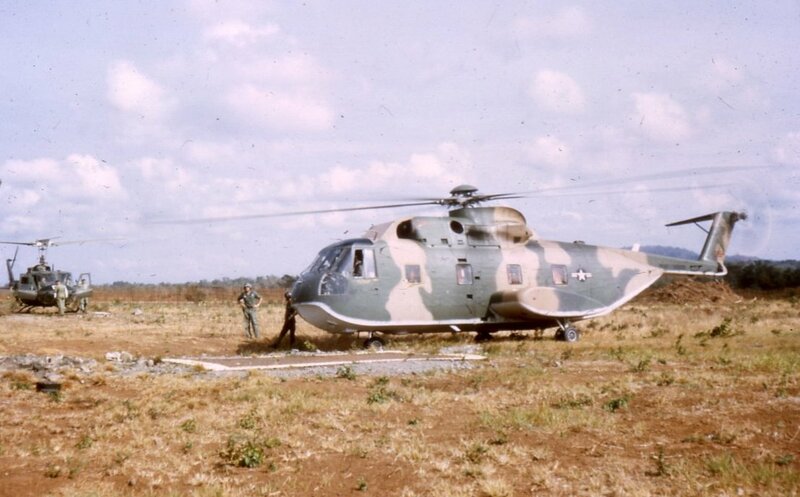 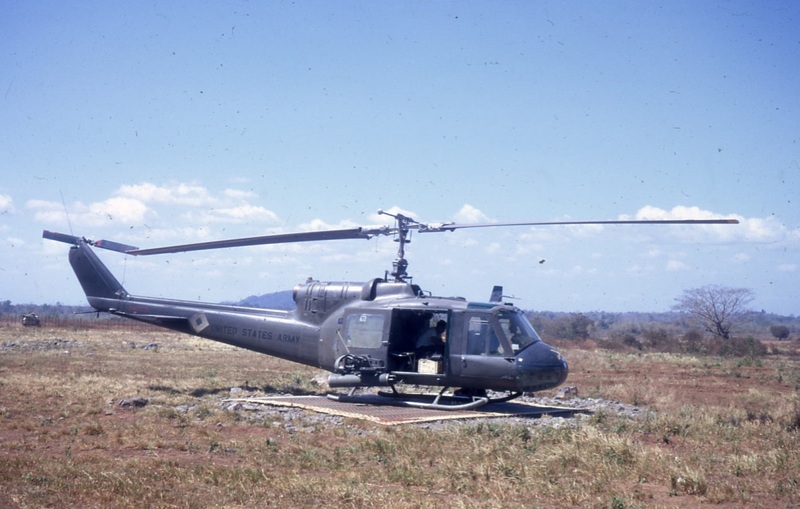 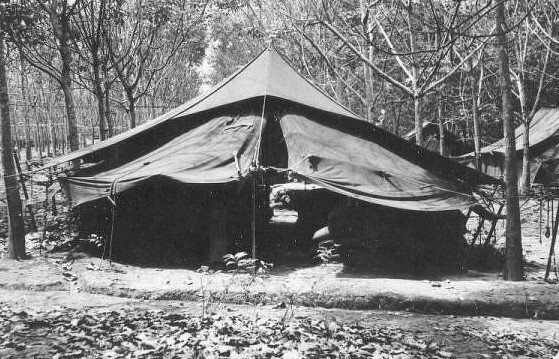 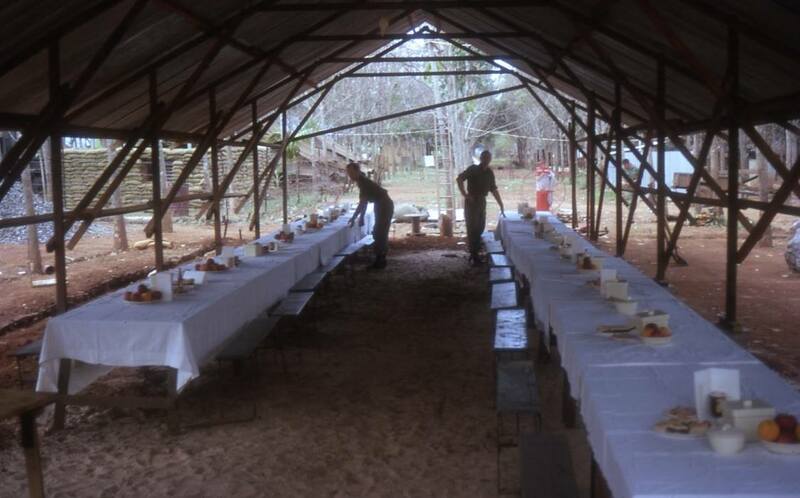 Note: Hoochie were used first a Nui Dat until the tents could be setup after the defence works were completed.. 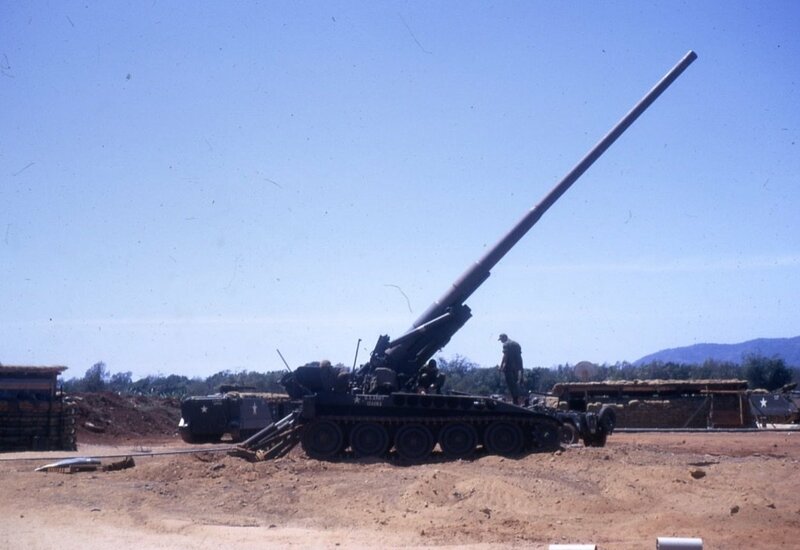 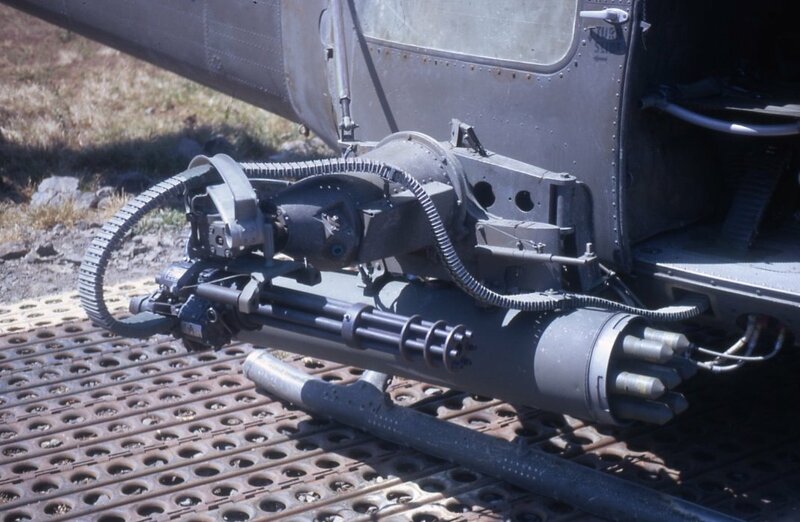 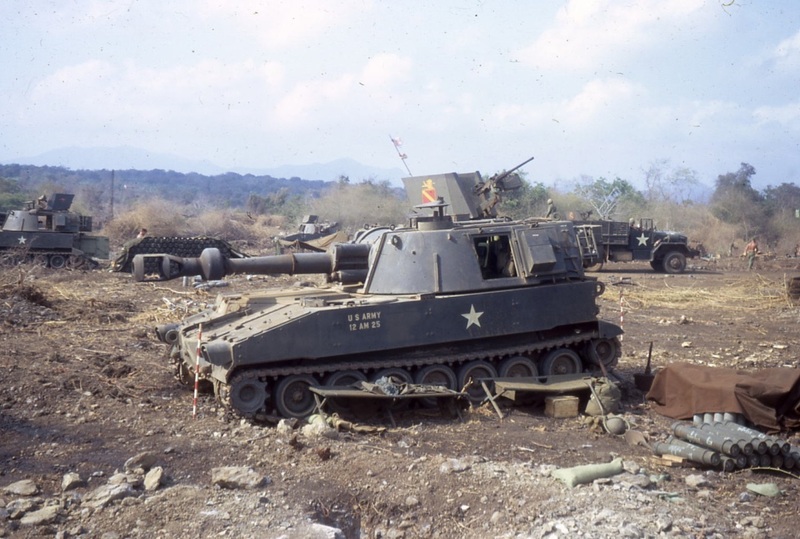 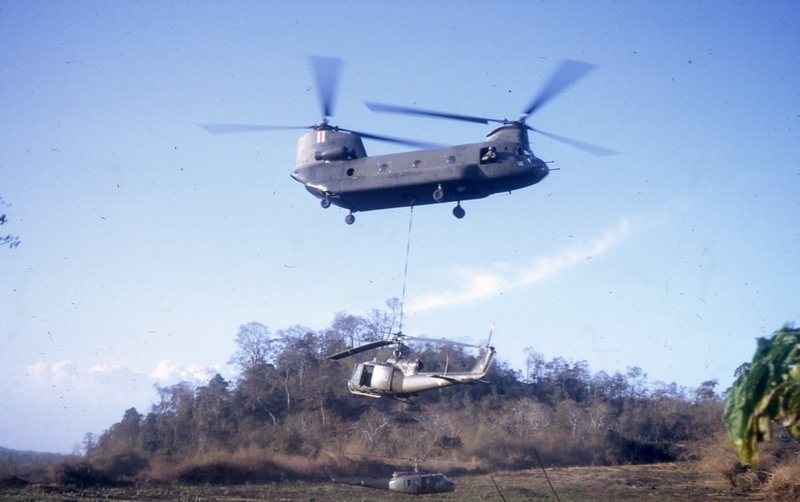 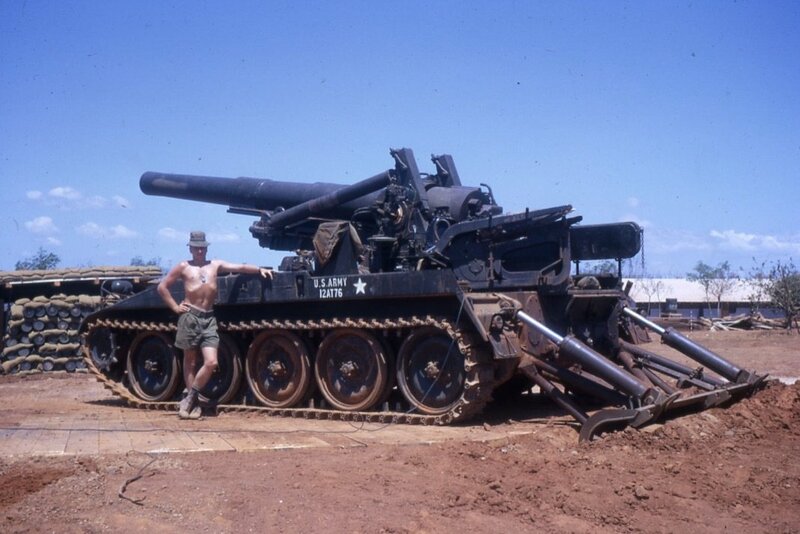 Comment: The 105mm Italian L5 Pack Howitzer were replaced not long after the Battle of Long Tan with 105mm L2A2 Howitzers. 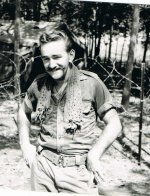 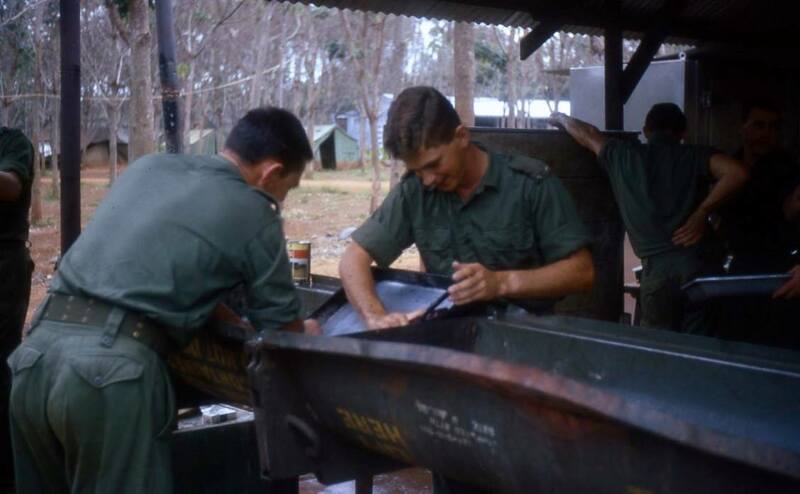 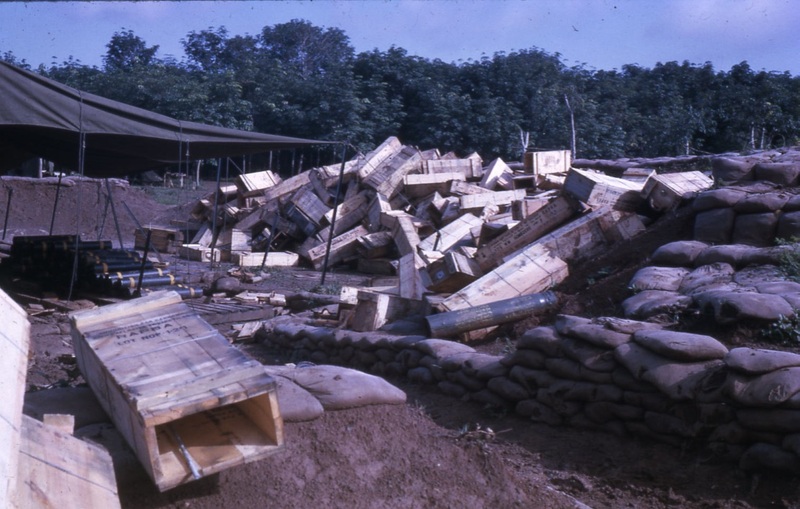 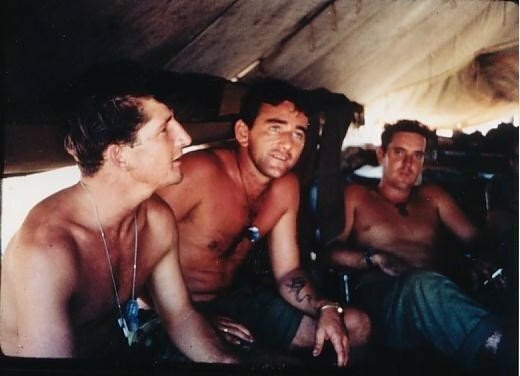 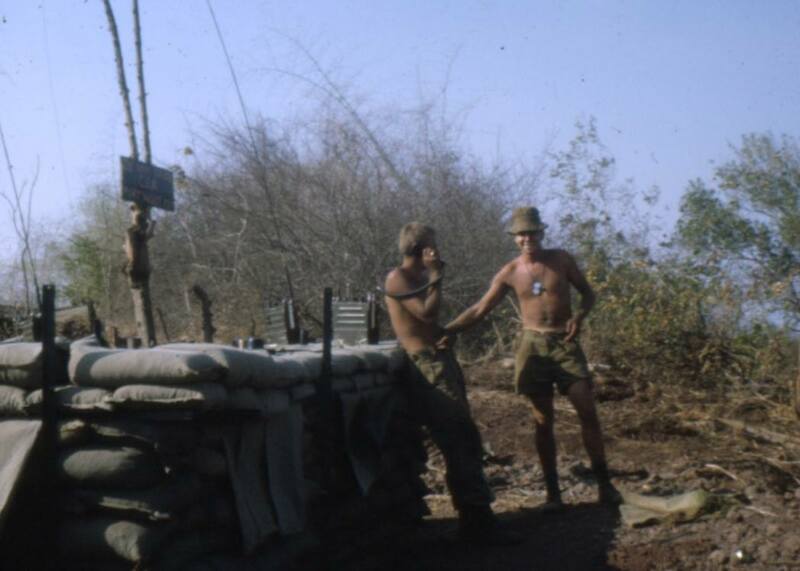 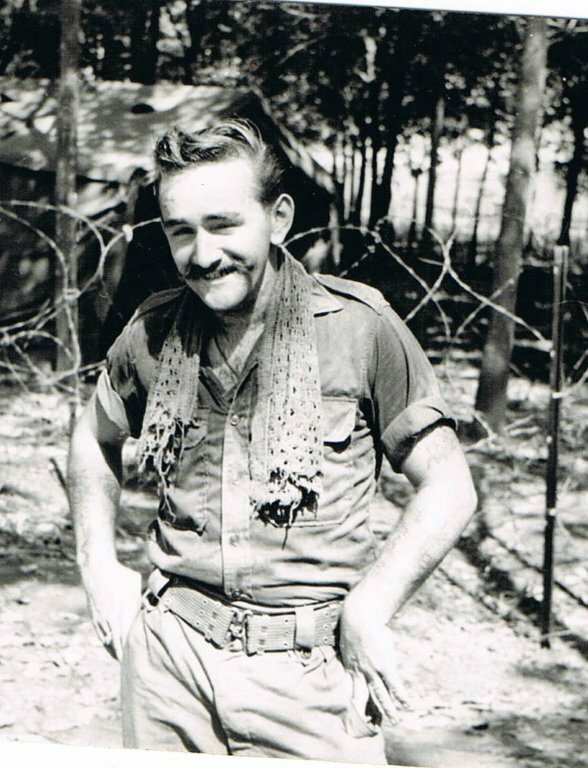 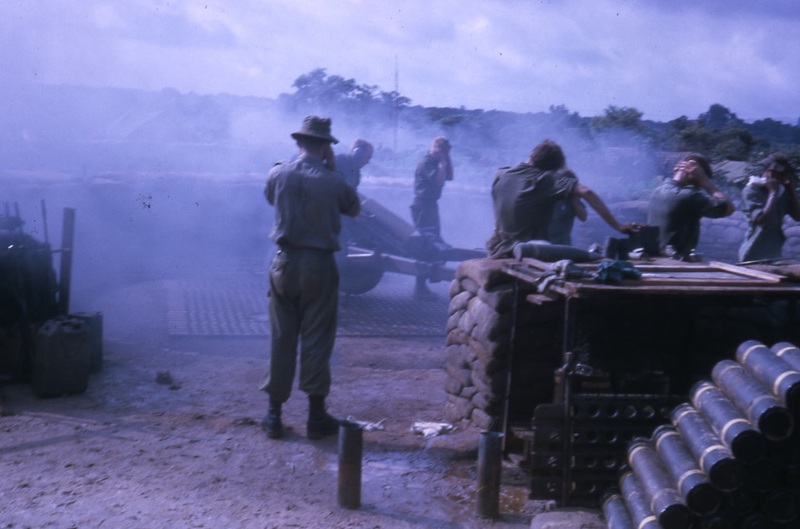 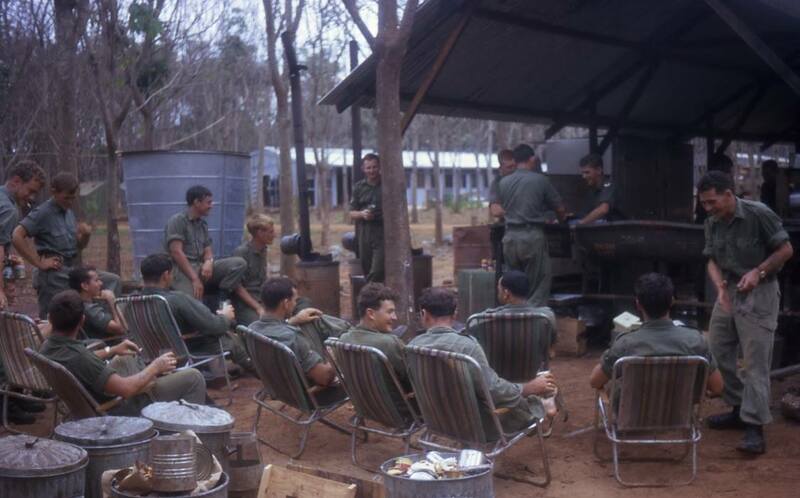 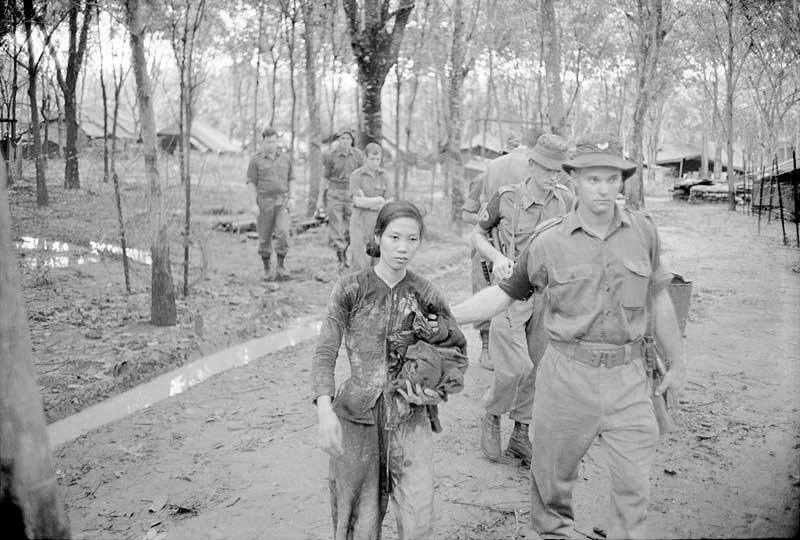 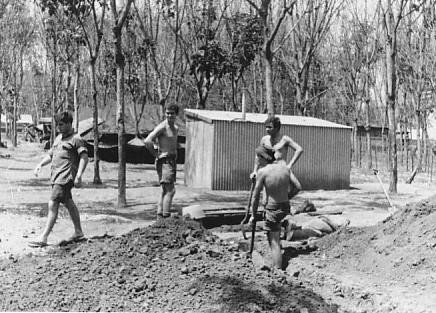 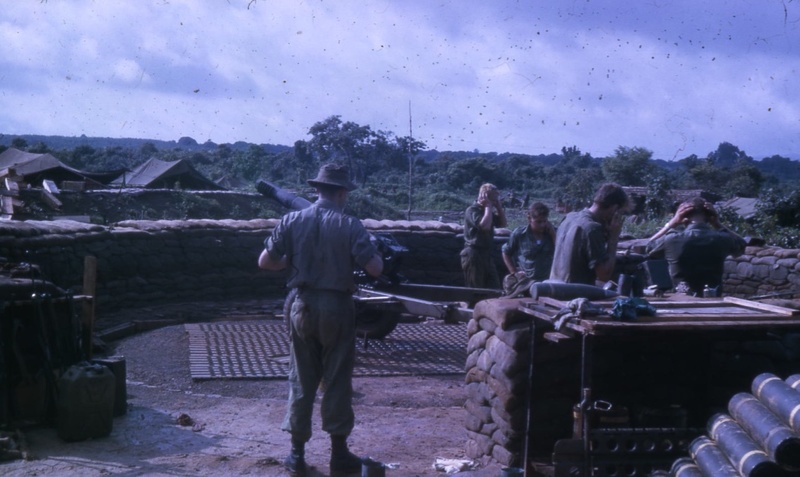 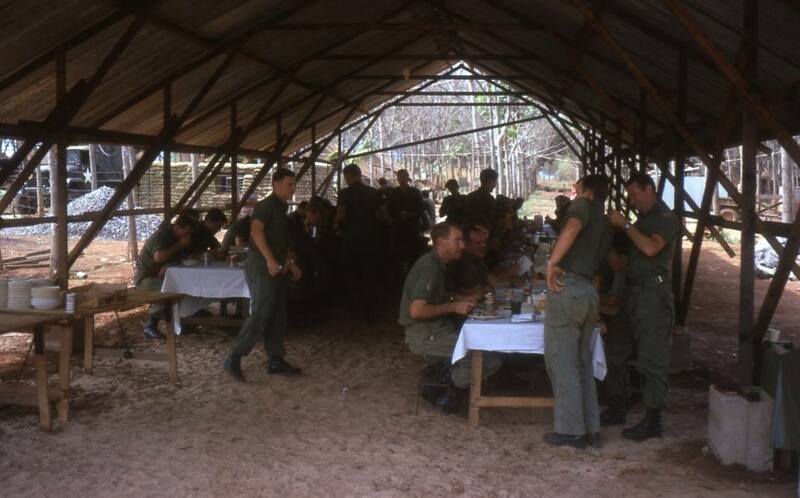 Comment: Taken during the Battle of Long Tan, as some 103 Sig Sqn members, not on duty, were sent to the Artillery Batteries to help move shells to the guns. 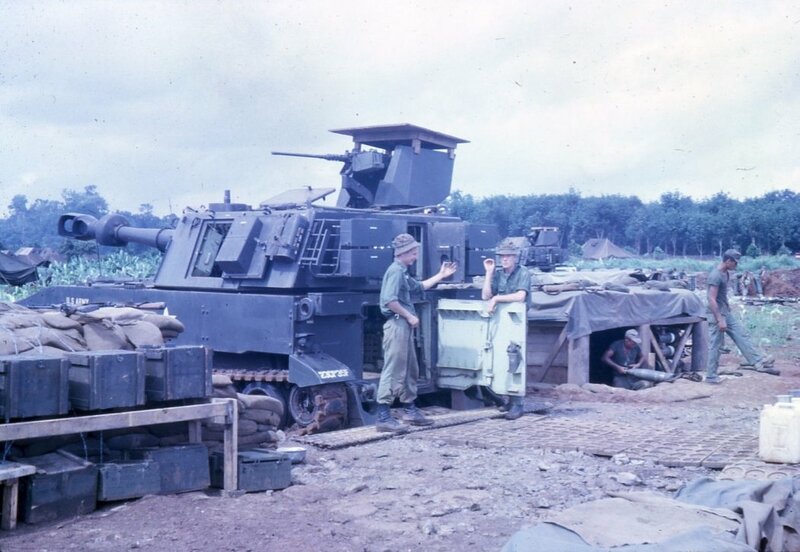 See also Photo 24-16.